First Cut! is pleased to announce that John McCarthy will be returning to deliver his popular acting for film workshop for a second year. This workshop is for anyone aged 14-18 with an interest in acting for camera and it will take place during the festival. No previous experience is required. The emphasis is on introducing basic performance techniques and giving pointers towards building on these. We will focus on collaboration and ensemble work and will unfold through exploring an array of scenarios and miniature scenes. John McCarthy is an actor, director and playwright who lives in Cork. 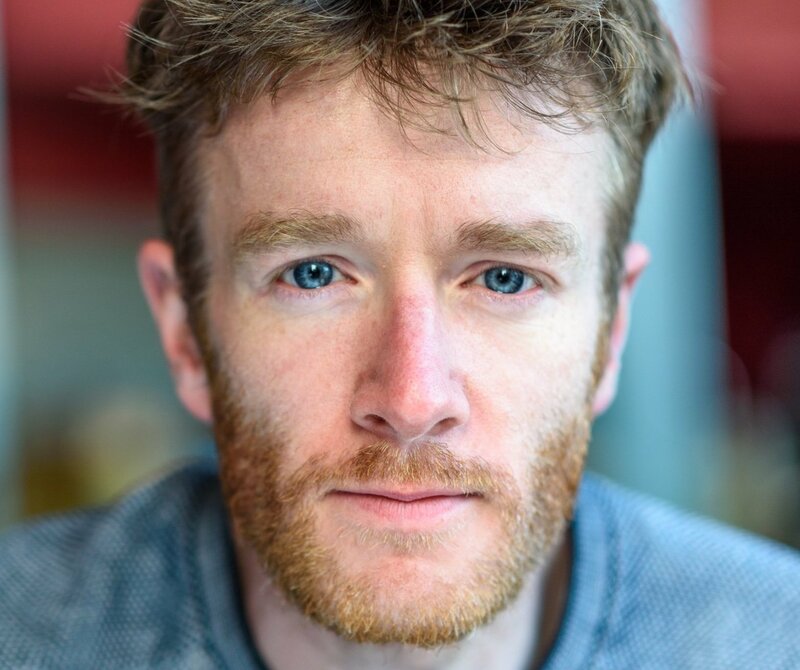 He was selected in 2018 as the inaugural Cork Opera House/UCC Theatre Artist in Residence. He has been nominated as Best Supporting Actor in the 2019 Irish Times Irish Theatre Awards for his role as Valene Connor in the Everyman Theatre Production of Martin McDonagh’s The Lonesome West. He received an Arts Council Theatre Bursary for playwriting and was a mentor on the Young Playwrights Programme. He wrote Stage Irish (Writers Guild of Great Britain Playwrights Progress Award 2014) and co-wrote Hollander (Best Production at Irish Theatre Awards 2010). John recently performed in Bluetooth and The Gardener (both at the Everyman, 2018). Film and television work includes The School (RTE, 2017), Point of Departure and Private Report (both by Maximilian Le Cain). Places are limited to twelve, so please book early. Previous post: Record Open Call Response!